A new trial will aim to get glasses to four- and five-year olds who need them in order to improve their maths and reading skills, the Education Endowment Foundation (EEF) announced today. Pupils in 100 schools will take part in a trial of Glasses for Classes, a programme developed by a team at Bradford Teaching Hospitals NHS Foundation Trust and the University of Leeds. The NHS recommends that all children receive an eyesight test in their first year of school. Roughly 10–15 per cent of children fail their eyesight test, and of these around a third are not taken to the opticians to obtain glasses. However, schools are not told these results. As a result, it is thought many children with visual impairment may experience misdiagnosed problems at school with reading and counting. In the EEF trial, which will be independently evaluated by a team from the University of Nottingham, results of children’s eye tests will be shared with schools, as well as parents. Staff will be trained to support pupils and their families to get glasses and encourage pupils to wear them. 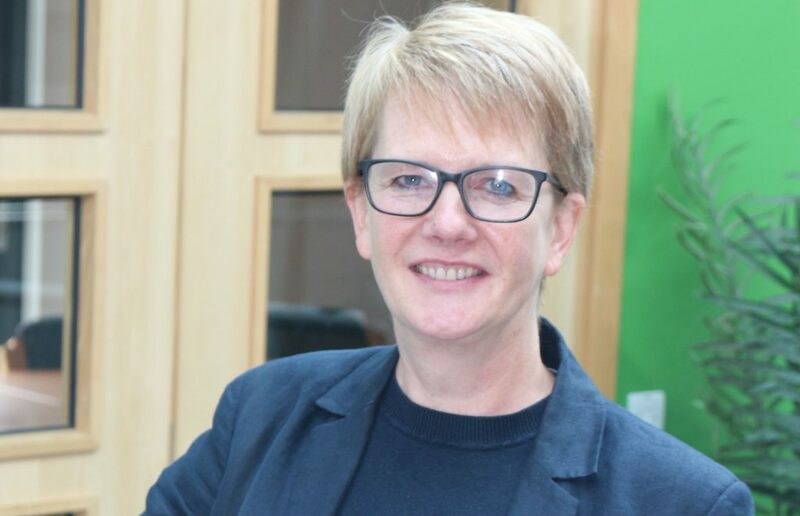 Funding will be provided for a second pair of glasses for pupils to keep at school and each participating school will appoint a member of staff to manage the relationship between school, families, opticians and health services. 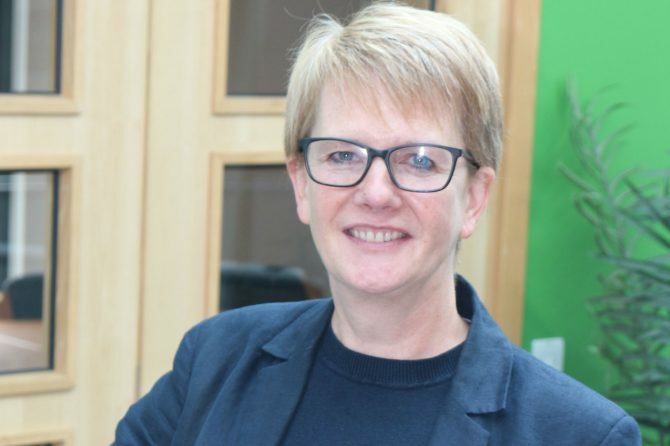 Earlier research by Dr Alison Bruce, Director of Vision Research at the Born in Bradford programme, found that failing to treat undiagnosed eye conditions – like short-sightedness, or astigmatism – can hold back the development of literacy skills. For example, it is more difficult to learn to read if you can’t see well enough to discriminate the difference in how letters appear, or see what the teacher is pointing to. While these issues can affect all children, those from disadvantaged backgrounds are more likely to go without a diagnosis. English Mastery, a knowledge-rich curriculum for 11-13 year olds developed by Ark UK. 110 schools will take part in the programme that trains and provides resources to English teachers to deliver a curriculum focused on classic texts, grammatical concepts and reading for pleasure. The 5Rs, an intervention which aims to support students re-sitting their Maths GCSEs through a unique Revision Year approach built upon structured lessons and a fully resourced curriculum. 80 post-16 settings will take part in the trial of the programme, developed by the Association of Colleges and co-funded with JP Morgan Chase Foundation. REACH Primary, a programme for struggling readers delivered by trained Teaching Assistants to individually targeted pupils over a period of 20 weeks. Developed by academics at Leeds University, the trial will run with Year 3 pupils (seven- and eight-year olds) in 80 primary schools. Peer Assisted Learning Strategies (PALS-UK), a 20-week structured paired reading intervention where Year 5 pupils (nine and 10 year olds) work together in pairs and take turns to act as coach and reader to complete four activities. Developed by Coventry University and Vanderbilt University, 80 schools will take part in the intervention to improve reading fluency and reading comprehension. Schools across will be able to register their interest to take part in the projects from today. All four trials will be independently evaluated. “Even where obvious, there is currently no mechanism to ensure vision screening results are actioned. This can leave the condition untreated throughout a child’s early school years, with known potential to impact on their future educational attainment. “Making sure all young children with possible eyesight problems are identified and supported with glasses or other treatments is a clear win-win, helping improve health as well as educational opportunities. “Poor eyesight in young children can be enormously difficult for parents or teachers to detect, and even where it’s obvious, there is currently no mechanism to ensure vision screening results are ever acted upon.